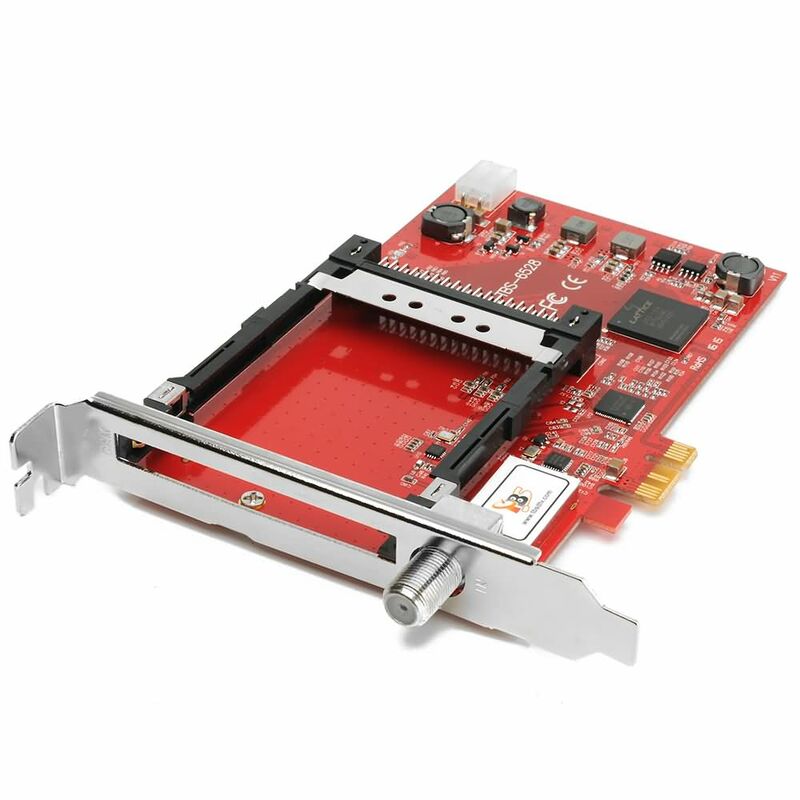 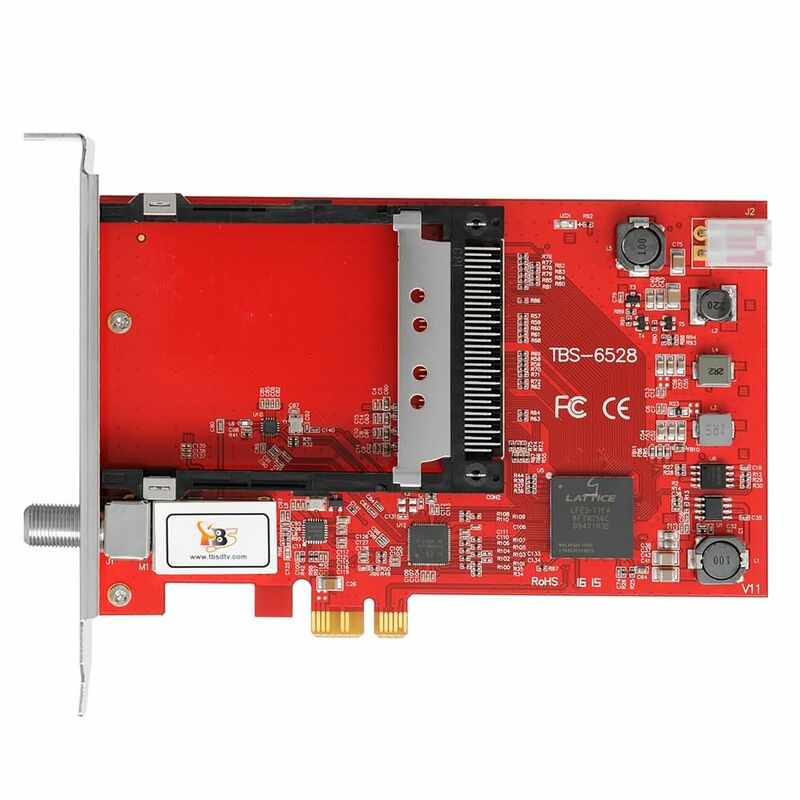 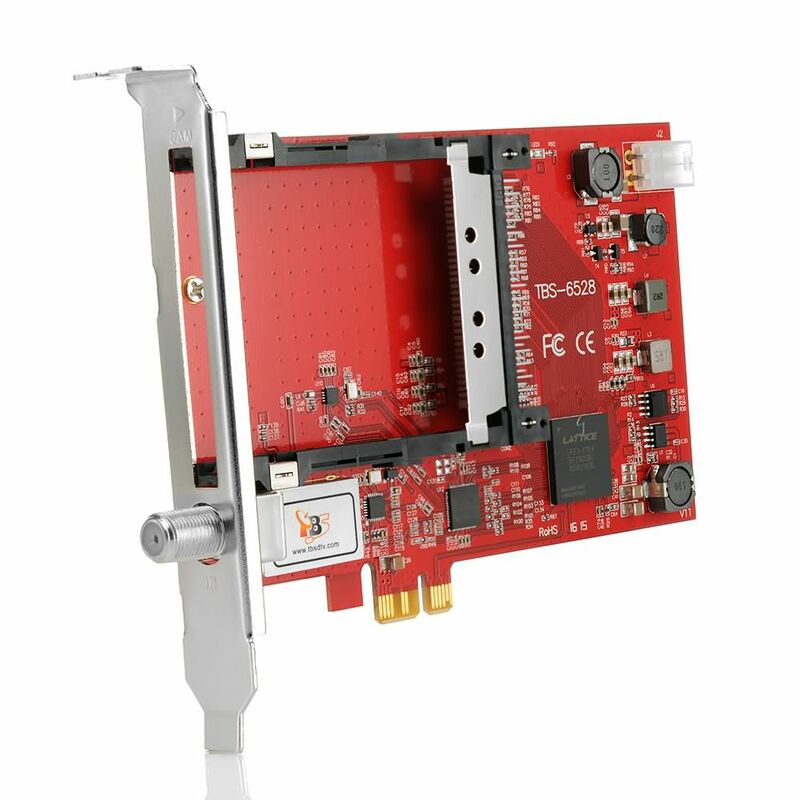 TBS6528 is a PCI Express TV tuner card that supports multiple digital TV standards, including DVB-S2/S, DVB-T2/T,DVB-C2/C, DVB-S2X and ISDB-T. 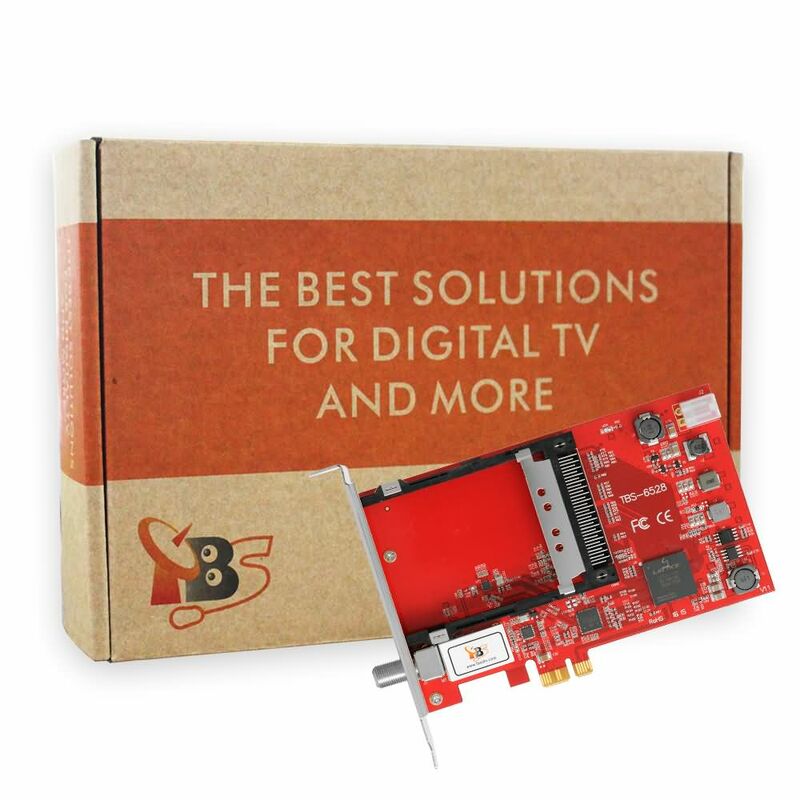 It is built with Common Interface which allows insertion of CAM and smartcard for pay TV, so it is a good choice for watching/recording digital cable HD TV on PC. 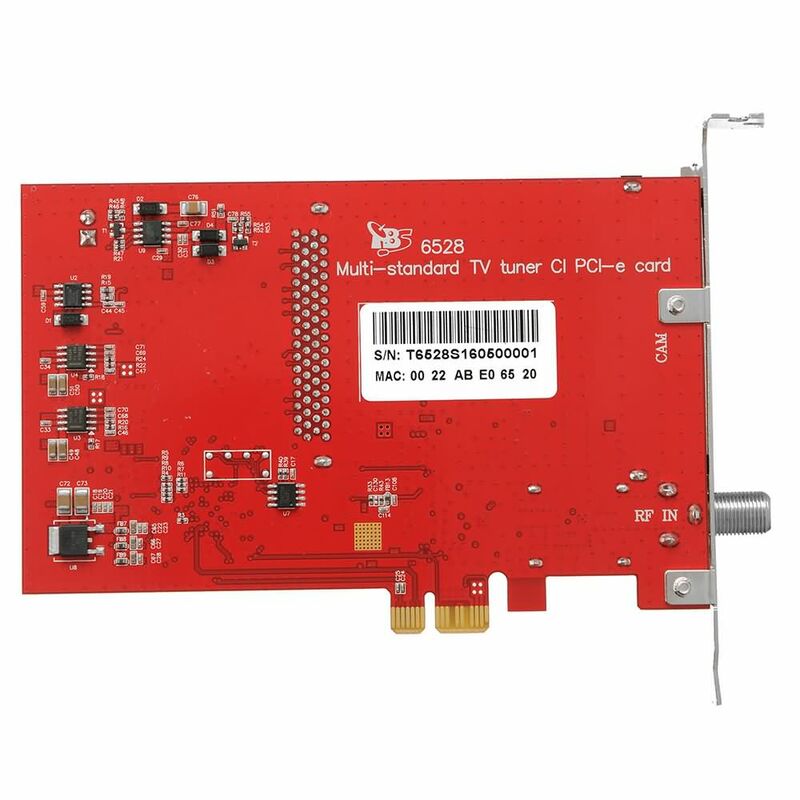 What's more, with this multi-standard TV tuner card, a switchover between different digital TV signals is much easier, you just need to plug another signal cable instead of taking out the card from your server.